Here we are . . . day six of creation! On this day, God created the land animals. Have you ever stopped to think of the incredible creativity God displayed when He created the animals? He could have made them all look the same, but instead He gave us elephants, giraffes, hyenas, lions, tigers, and bears (oh my!). Then He went one step further and made a man. The man was His absolute favorite creation, and right from the start He set humanity apart. It is only with humanity that God wanted to have a relationship. WE ARE SPECIAL!!! So many people today will try to tell us that we are nothing more than evolved monkeys . . . that there is nothing unique about us and that there is no purpose to life. They are wrong! From the very beginning, mankind was special. And, from the very beginning, God had a plan to redeem mankind so that we could live forever in heaven with Him. It is only for mankind that Jesus died. Jesus died for US!!! This is an amazing, fantastic fact!!! 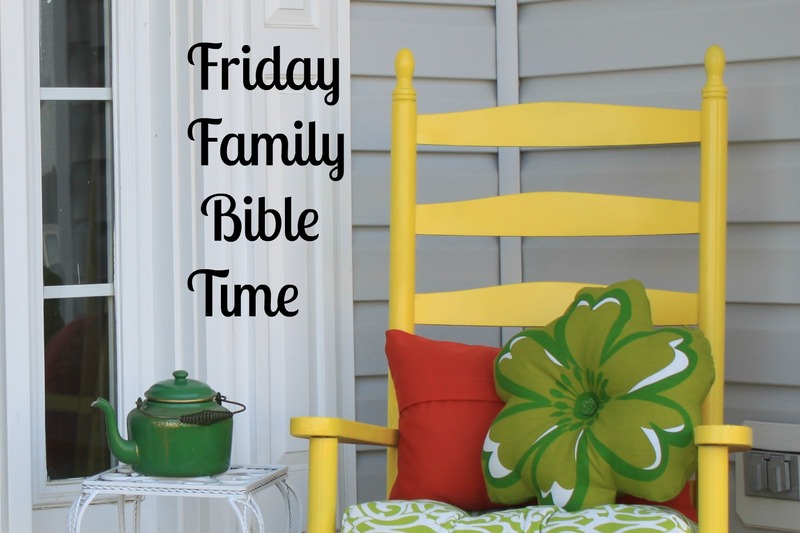 Make sure you stress that with your family this week during your Family Bible Time!!! As always, there is a printable pdf, or just scroll down and get the whole lesson here. And, before you leave, make sure you get your November prayer calendar if you haven’t already. Also, next Wednesday I will be posting a Christmas Bible Reading Plan for Children. This is similar to the Summer Bible Reading Plan that I did this past summer. 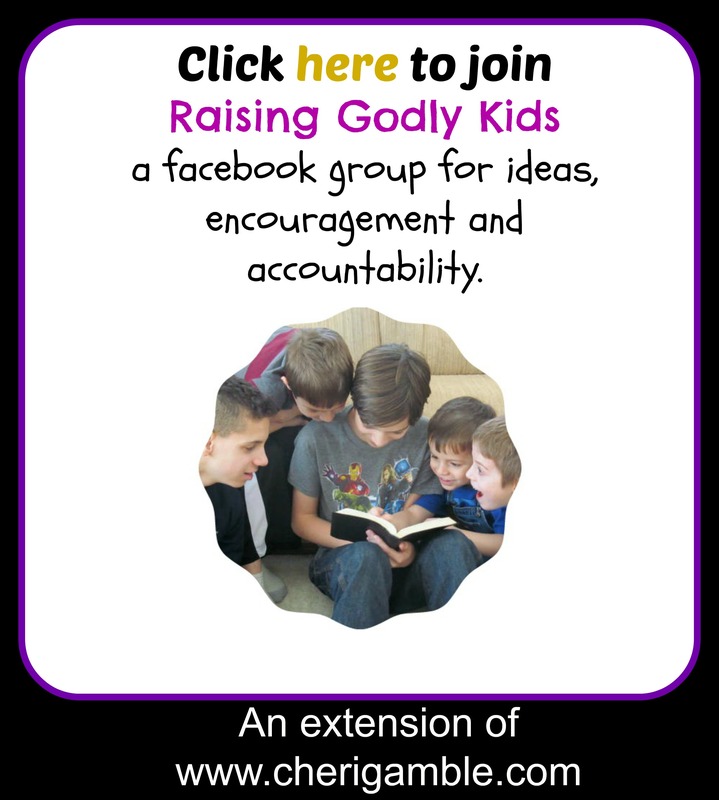 There is a plan for both independent readers and younger children, complete with Scriptures covering prophecies as well as the entire New Testament account of the birth of Christ, think about it questions, and additional activities. The plan starts on December 1st and goes through the 26th. I hope your family decides to be a part of it. Theme: On day six of creation, God created all the animals. Then He made His absolute favorite creation and created people. People are much more special than anything else He created, and later, God would send Jesus to redeem His people so that they could live with Him in heaven forever. Begin by singing “Who is the King of the Universe” together. Jesus is in charge of everything . . . but He loved us so much that He died for us! Let’s read about it now! Serve animal crackers as you are reading today’s Scripture! 1. What did God create on the sixth day of creation? 2. What are some of the animals that you can name? 3. What are your favorite animals? 4. What did God say when He created people? How is this different from what He said every other time? 5. What did God tell the man to do? 6. What are some ways that God showed (and shows) that man is more important than the animals (or anything else created)? 1, Play animal charades. Act out an animal and see if the rest of the family can guess what animal it is. Then discuss the wide variety of animals that we have in the world. God is SUPER Creative!! Yet, people are even more important and special than animals. List off all the things that people can do that animals cannot. 2. Get some animal shaped cookie cutters and have some fun with playdough – or make animal sugar cookies. You can also make your own homemade playdough. 3. Sing “The Butterfly Song”. Act out all the different animals while you sing, and then discuss how we are special. Spend some time thanking God for making you you! 4. Visit a zoo. Notice the wide variety of animals, but be sure to realize that people are more special than animals. Jesus died for PEOPLE, not animals! 5. Make a cross craft to remind you that Jesus died on the cross for your sins. Draw the outline of a large cross on a piece of hard paper. Then have everyone in your family paint their hands and put their painted handprint in the cross outline (make sure everyone uses different colors). Fill in the whole cross with handprints from your family. When it dries, you may wish to frame this and hang it somewhere in your house to remind you that Jesus died on the cross for you. Spend time today thanking God for creating YOU. Have each family member tell what he likes about each person in the family until everyone in the family has had a chance to feel special. Then spend time praying for one another and thanking God for one another. 1. Volunteer at a local Habitat for Humanity (to help people) or an animal rescue organization (to help animals). 2. Volunteer to walk your neighbor’s dogs or dog sit for a friend. 3. Take a special treat to the zookeepers at a local zoo. 4. Clean up a local park to make it safer for both animals and humans. 5. Take a walk around your neighborhood, praying for all the people who live in the houses that you pass.